Simpler, Safer, and Smarter CS Pagers & Paging Systems. Which Two Way Radios are for you? Low Cost customer or patient complete system just £399! All of our LRS products come with a full three year warranty for our own products, but radio accessories all come with a one year warranty against manufacturing defects. 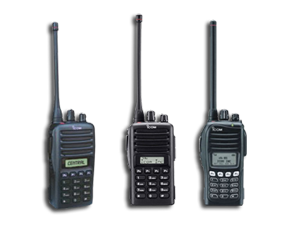 We can supply a complete range of Icom two way radios and all accessories. 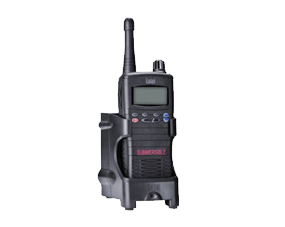 These products include regular license free radios, licensed radios for higher output and audibility and of course ruggedized radios that can even stand being submerged in water. 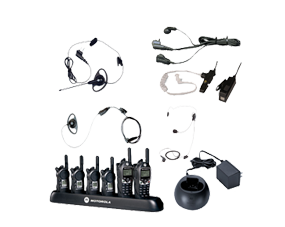 Long Range Systems UK offers every kind of earpiece available for these radios as well as all other accessories including multi chargers and more. Offering class leading robustness, clear audio quality and top-of-the-range features, including audible channel recognition, using speech synthesis. 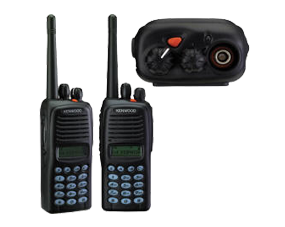 The Kenwood range is perfect for anyone looking for a reliable, robust and portable communication system. For all your 2 way radio needs let the UK Two Way Radio Experts - LRS UK find you the very best suited Kenwood product for your needs. 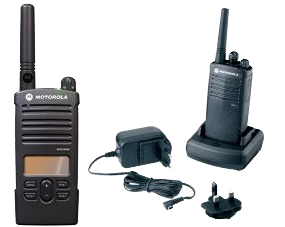 We supply ALL Motorola two way radios and accessories. As a premiere supplier you can be sure that we can match the exact radio to your exact needs - we have massive experience with supplying some of the largest corporate accounts in the UK. 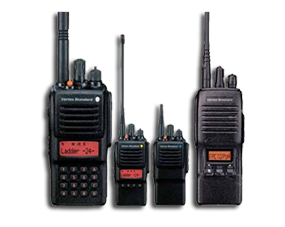 We offer total system solutions to the world's commercial communication and public safety markets with Vertex radios. Also known as Yaesu this brand has been available in the UK for some time. 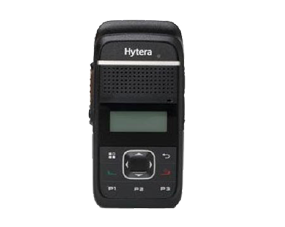 The new Hytera range of two way radios can operate in analogue or digital which makes this handset the perfect radio if you want to move across to the new digital technologies. Making communications equipment for business. Copyright 1989-2018. Long Range Systems UK Ltd. All Rights Reserved. All Trade Marks Acknowledged.